Sally Hansen Complete Salon Manicure Cuticle Eraser + Balm is a Beauty Must-Have! 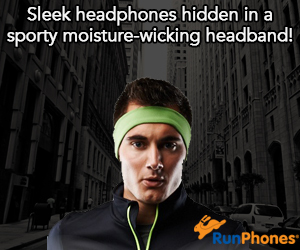 : This week's Summer Must-Have! 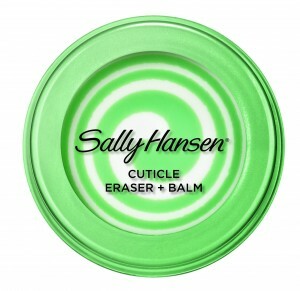 You are here: Home / Beauty and Fashion / Sally Hansen Complete Salon Manicure Cuticle Eraser + Balm is a Beauty Must-Have! 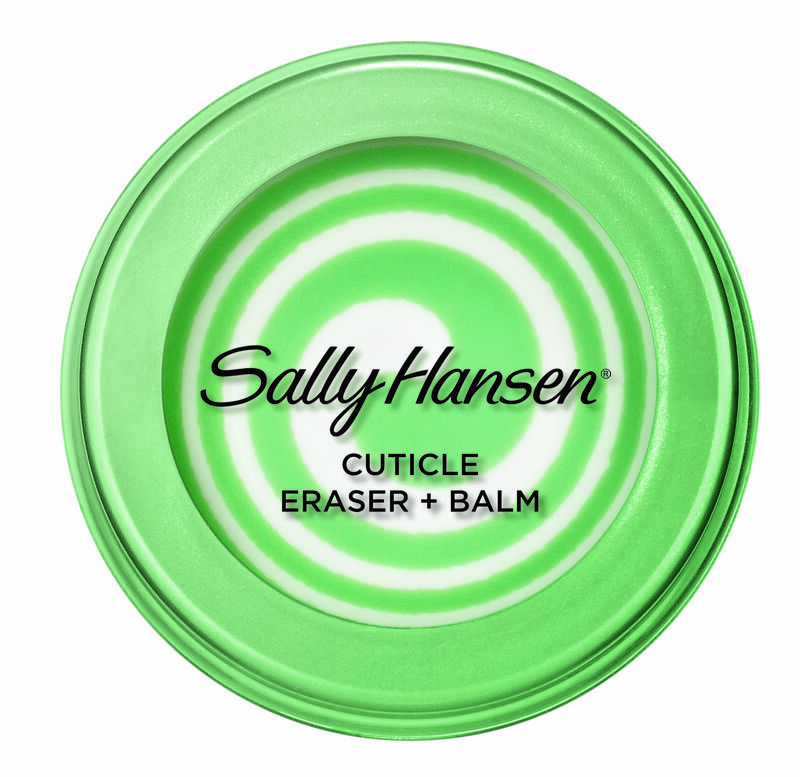 Sally Hansen Complete Salon Manicure Cuticle Eraser + Balm is a Beauty Must-Have! This week's Summer Must-Have! This is a Must-Have this Summer! After Winter taking a toll on my nails & cuticle, this is quickly making them look great for the Summer! I love how this product quickly removes and hydrates cuticles. It is so easy to use and leaves my hands soft too! I have tried a variety of other cuticle products but this really is my favorite! It seems to moisturize and hydrate much better than the other products I have tried. Look for it where Sally Hansen products are sold! 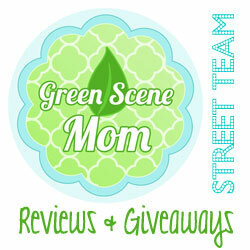 Self Disclosure: I received a free sample for review purposes. Photo Credit: Sally Hansen.